The exclusive partnership comes just in time to celebrate Black History Month. 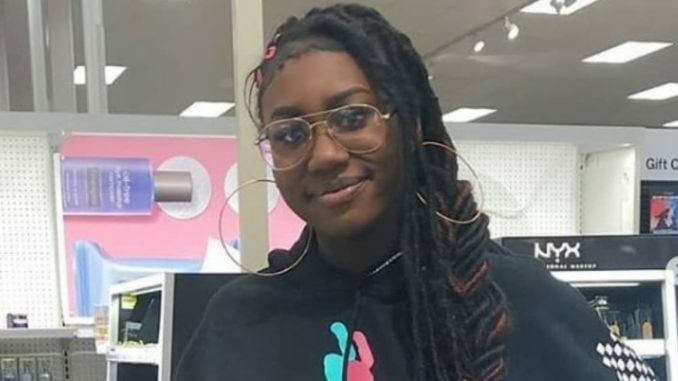 Zandra Cunningham, 18, has partnered with Target to sell her award-winning eponymous skincare line nationwide in celebration of Black History Month. According to Black News, Cunningham’s company, Zandra, focuses on social good and uses STEAM & Entrepreneurial education to empower girls and women. The beauty line consists of 50 chemical-free skin care products. Target will sell the hand and body lotion, exfoliating sugar scrub, and lip and body balm. To celebrate her exclusive deal with the department store, Cunningham designed the “Treat Yo Self” gift box set. “I am so excited to offer my unique brand of American-made yuck-free products in an exclusive gift box designed specifically for Target,” Cunningham said in a statement. Cunningham and her team are working to add facial products to their line. Zandra Beauty can be purchased from 707 Target stores across the United States.